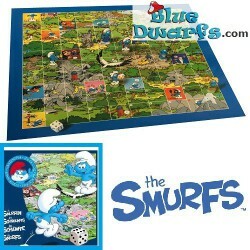 Board games & Puzzles There are 34 products. 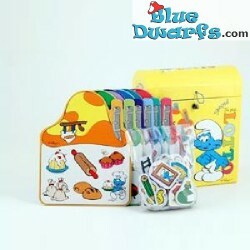 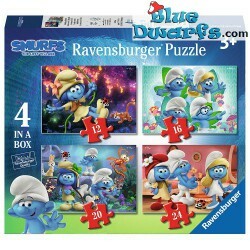 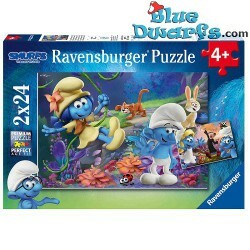 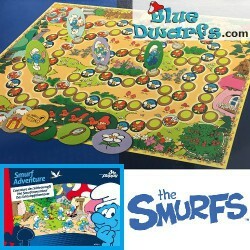 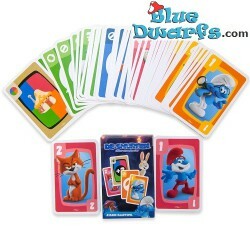 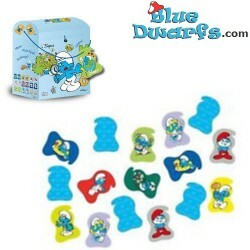 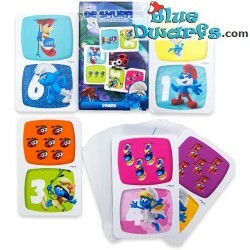 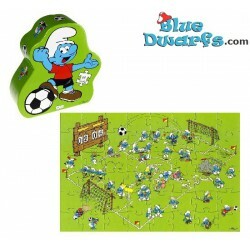 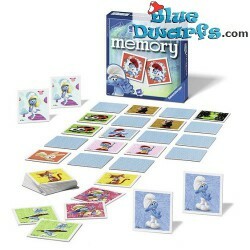 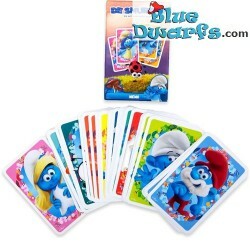 Smurfette game *Memory* (boardgame). 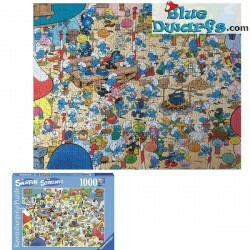 Do you make the most couples (12 in total)? 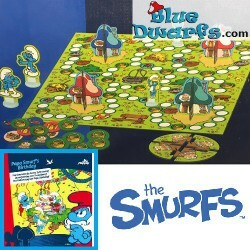 After a long walk in the forest, the smurfs decide to return in to the smurf village. 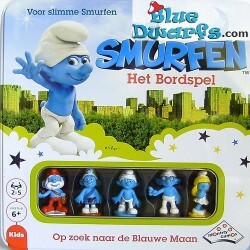 Smurf game: The blue moon.